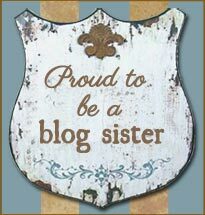 Mom Bloggers – Get Sverved! 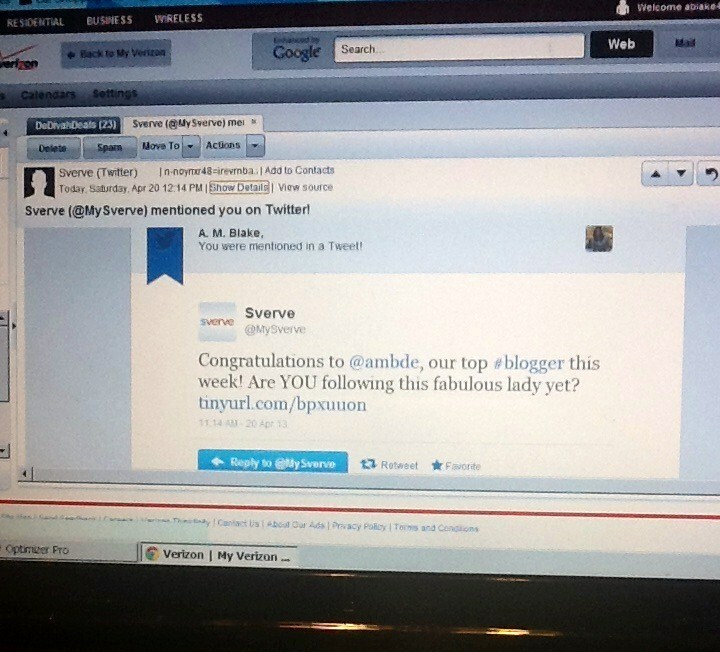 Sverve is a new social media site designed to connect influential mom bloggers with major corporate brands and new readers. It’s like “LinkedIn for mom bloggers.” Sverve is set up a la Pinterest style that gives you access to other mom bloggers AND companies that are looking to hire bloggers. Sign up for Sverve and connect your Facebook or Twitter account. Share Sverve with your other mom friends. Your Influence Score will be based on the real endorsements that you get as well as the type of content you create. Your score increases the more people like, favorite and share your tips, you will have to share a lot and connect with other mom bloggers for this to happen. As you get more endorsements your number starts to raise and the higher the number (and your spot on the leaderboard) the more likely you are to be hired if you meet the job requirements.